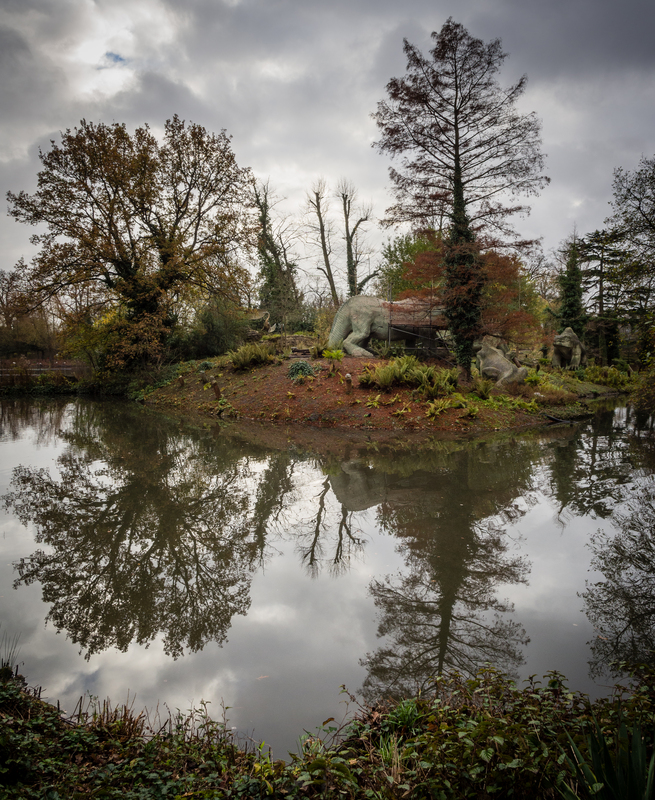 During the month Bromley Council started work on improving a number of aspects of Crystal Palace Park, including repair works to the dinosaurs. I am keeping a photographic record of progress of the various aspects of this work. If you look carefully in this photo you can see the cage around the Iguanadon, from which some of the repairs are carried out.